If you live in Minnesota, you may have seen some adverts on research at the University of Minnesota. One I've seen refers to research on autism, especially its early detection. UM writer, Kevin Coss recently wrote a short description of the research. 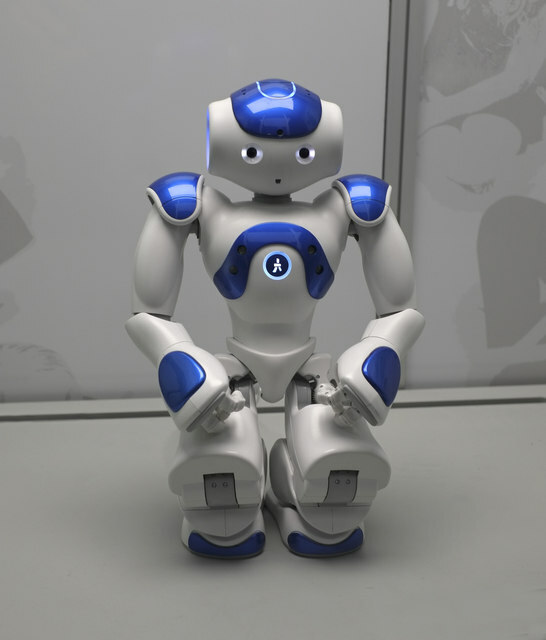 He notes that robots are "a tool for seeing how children interact with their surroundings and collecting large amounts of data that can help experts make more accurate decisions about the presence of autism-like symptoms. And because the robots behave in a standardized way...they avoid any bias that a human might bring into the assessment." Coss quotes a member of the team, computer scientist and engineer, Dr. Maria Gini on another value of this technology. "Autistic children like to interact with technology more than with people. The objective of the project is to diagnose autism when the kids are very, very young, because the intervention can be done earlier, and it's much more effective." This short film from the University of Minnesota describes the work.